Welcome to the end of the game! If you’re here, you’ve gone through the 32 cube door, much like a boss. Since this is all story related, we’re not going to narrate or guide you through a single bit of it. Enjoy you end-game sequence… just don’t leave yet. Welcome back! We hope you enjoyed beating the game and that awesome credits music. However, the game isn’t over, and neither is this guide. Go ahead and hit the Start New Game+ option and we’ll continue on our journey. First off, run through the beginning game as usual. Nothing has changed, go get your Fez which you’re already wearing. Blah blah blah old guy says go here, big cube says a bunch of things (which you can read, if you can read Fezzian; they’re not important), but then he gives you something. Something… cool. Now that you’ve completed the game, you’ve been bestowed with the 3D glasses! 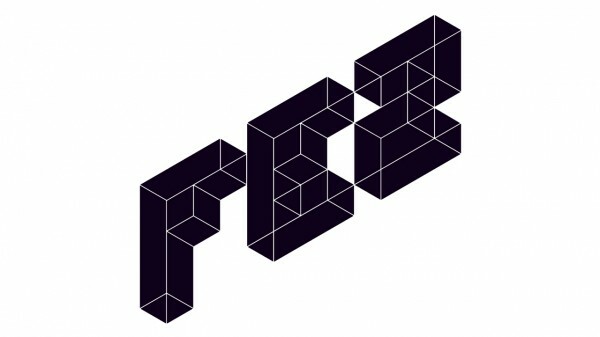 Of… Fez! These glasses let you see into first-person, which, believe it or not, will come greatly in handy. 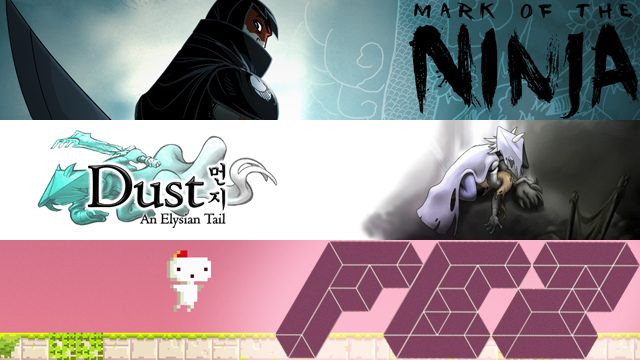 Not just for story and for looking at cool stuff, but for solving puzzles you thought not possible! We’ll send you off with links to all the other pages with NG+ content, but as a rule of thumb the most common application of these glasses is the 3D Stones. Do you remember those pillars that you couldn’t seem to figure out? The purple and white ones with the square holes? Stand on those and enter first-person to see Shift Cipher codes on the ground. If you haven’t figured that cipher out by now, get to it. 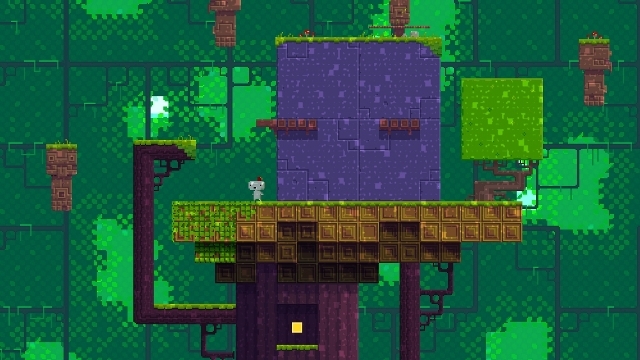 If you have, go solve some puzzles and earn yourself some Anti-Cubes! 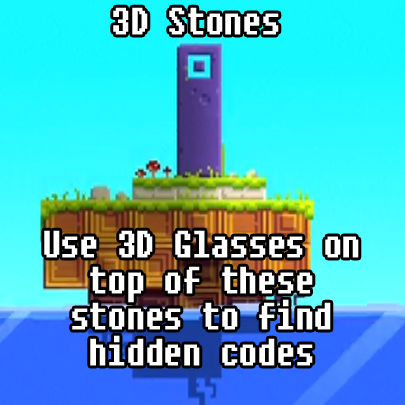 Here are some areas with 3D Stones.